Nat is going to the Moon! 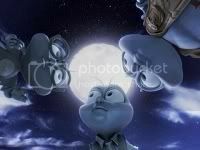 Three housefly mothers discover that their sons have run away to join the Apollo 11 flight to the moon. The flies try to save the mission Apollo 11. 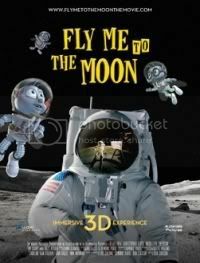 Fly Me To The Moon is full-fledged total 3D movie so you may enjoy it only in your nearest IMAX or in an equivalent 3D-capable theater.